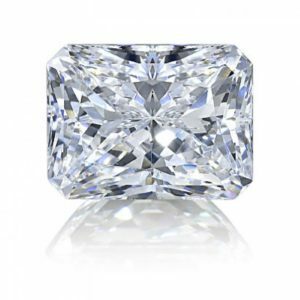 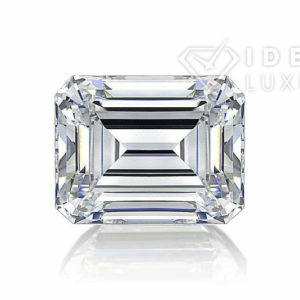 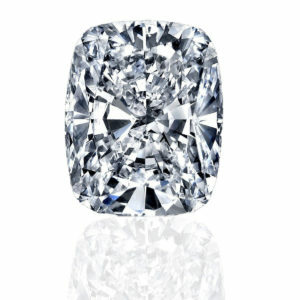 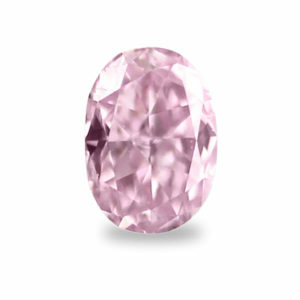 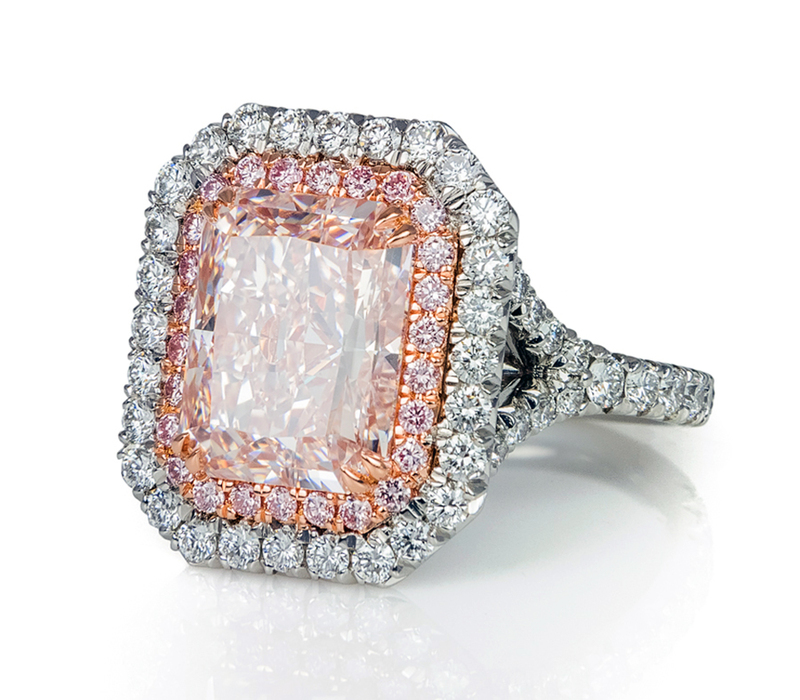 Whether you are getting engaged, celebrating an anniversary or simply want to surprise a loved one with a legacy piece, Ideal Luxury is Orange County’s best resource for large and rare diamonds, fancy colored diamonds and precious gemstones. 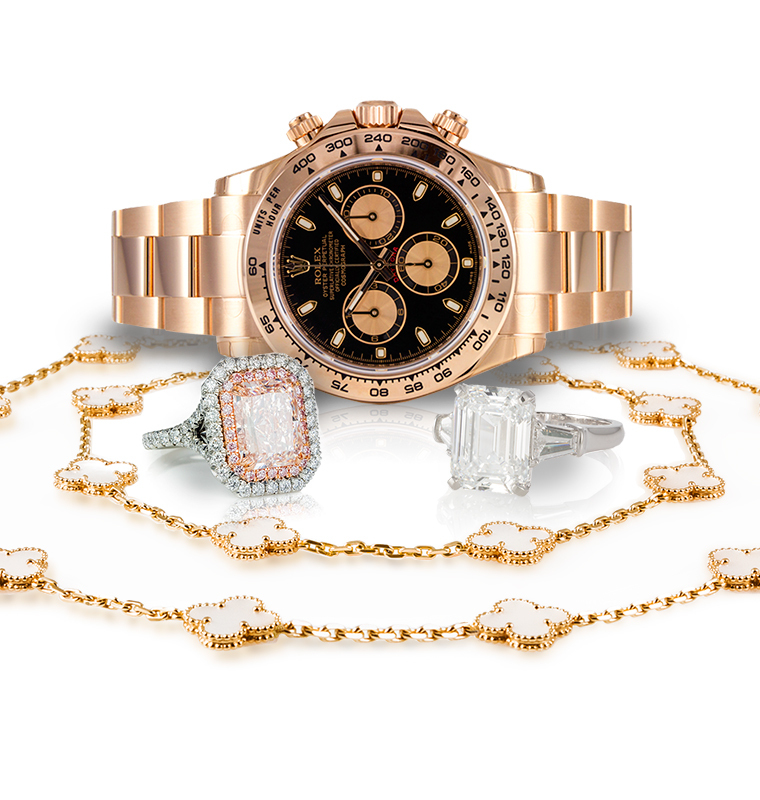 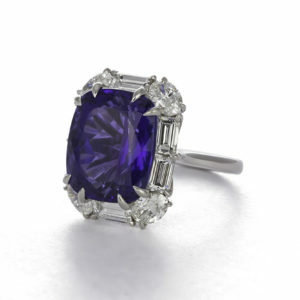 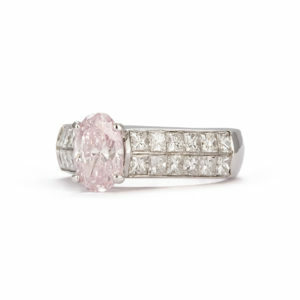 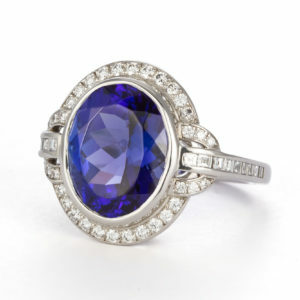 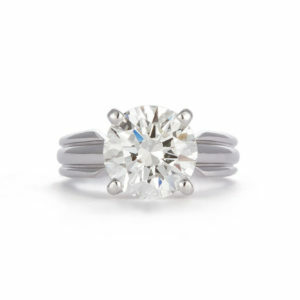 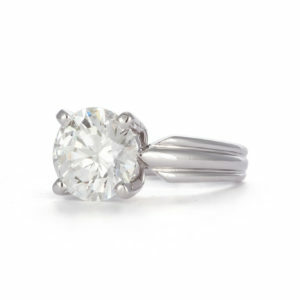 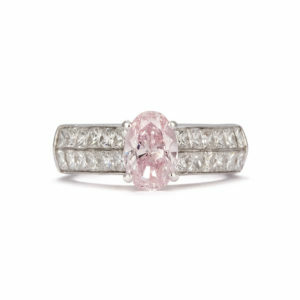 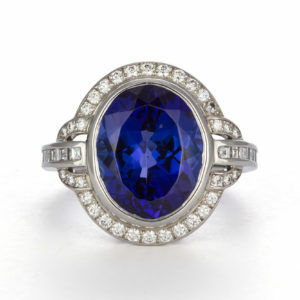 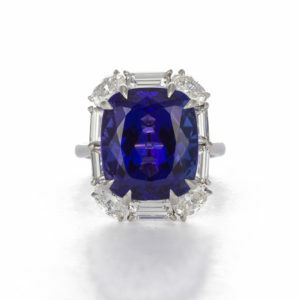 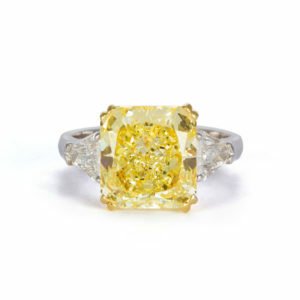 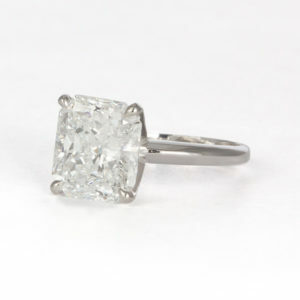 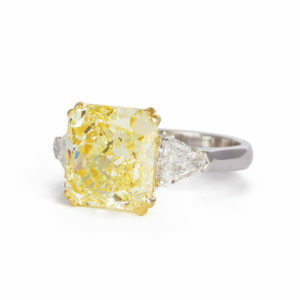 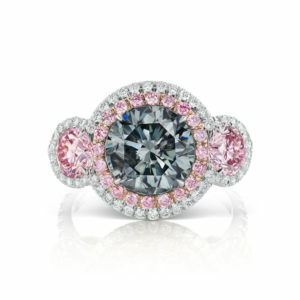 We have an extensive collection of loose diamonds, precious gemstones and exquisite jewelry. 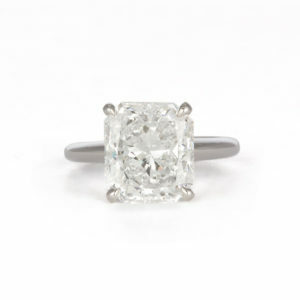 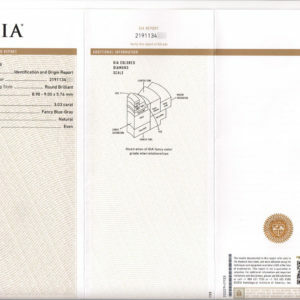 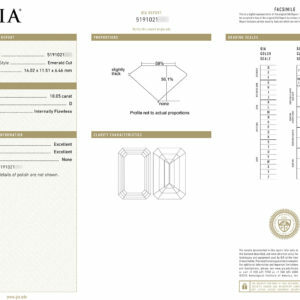 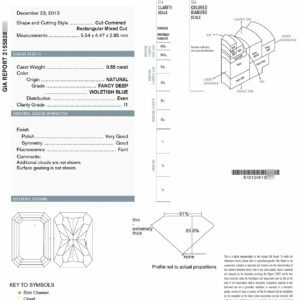 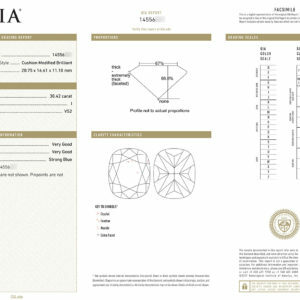 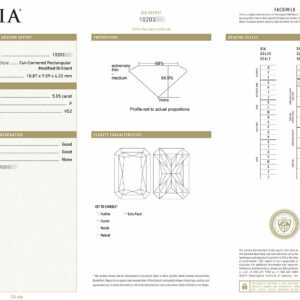 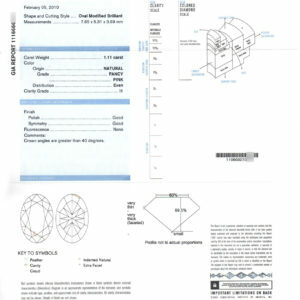 If we don’t have exactly what you are looking for, we have access to some of the finest GIA certified diamonds and gemstones in the world through our coveted network of large and rare gemstone dealers.